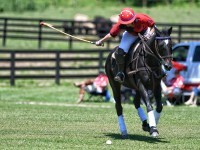 The Columbus Polo Club was founded in 1984 and is central Ohio's oldest and longest-running polo club. 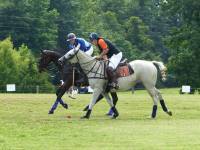 Please join us at our home field at Everett Farms, located just an hour East of Downtown Columbus, in Frazeysburg Ohio. All spectators and new members are welcome, all games are free of charge for spectators and are open to the public.